This entry was posted on February 5, 2012 by Dan. 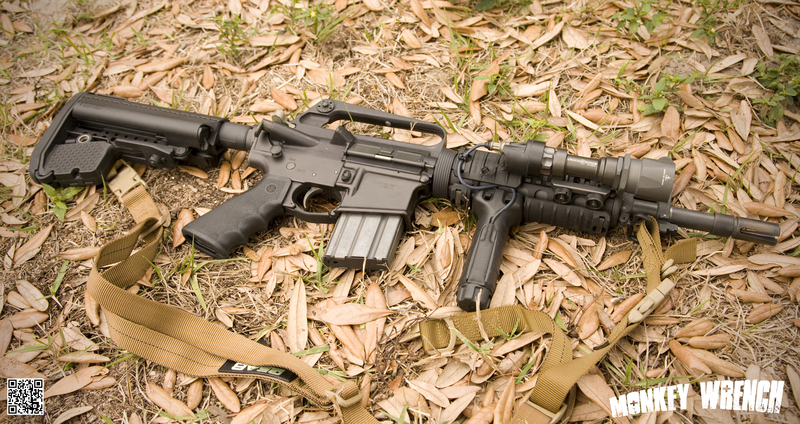 It was filed under AR15/M16, NFA, SBR and was tagged with A1, AR15, SBR, SEI Inc, Vortex. Nice! Simple is the way to go! We will soon be offering IDF kits for ARs, just to encourage people to keep their carbines simple. 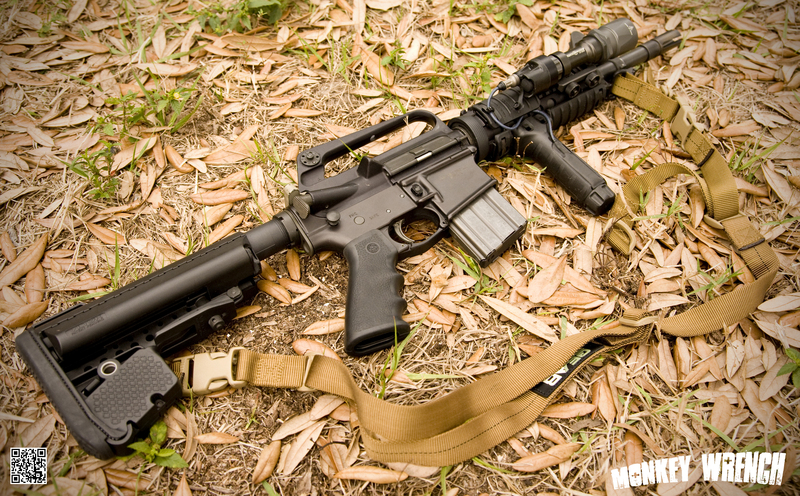 Way too much stuff on many ARs. What barrel lengths will you be offering? I still think a pencil profile 14.5″ would be the cat’s meow.